30 Hour Oregon CE Bundle – Lambers, Inc. 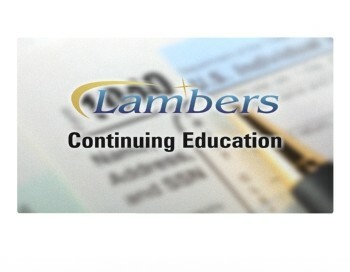 The Lambers CE Courses cover topics that you will see in your everyday tax preparation. 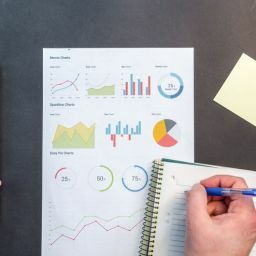 In addition Lambers produces courses on topics of an advanced nature. 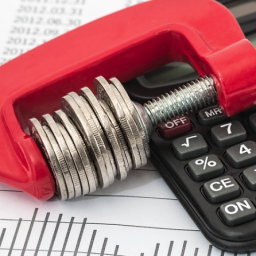 This way you can get the credit you need as well as learn valuable tax information that will help you be the best tax preparer you can be! 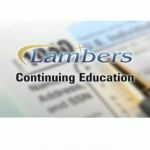 Lambers also produces annual classes on ethics so you will not have the same ethics material each year. Your professor, Arthur Reed, MBA, CPA, MST is known throughout the country as a top CE instructor and Enrolled Agent Exam preparer.